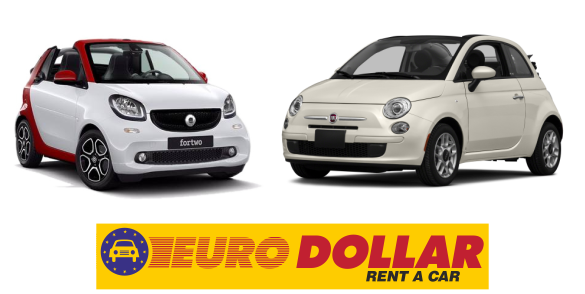 Eurodollar the most economy and reliable company for rent a car in Santorini Island. Since 1982 we offer the best Santorini car rental services. We guarantee your peace of mind and your total satisfaction. We deliver free of charge in all Santorini. We can deliver your car in Santorini Airport, Santorni port, you hotel etc. With us you can rent a car in Santorini without paying any delivery fee. 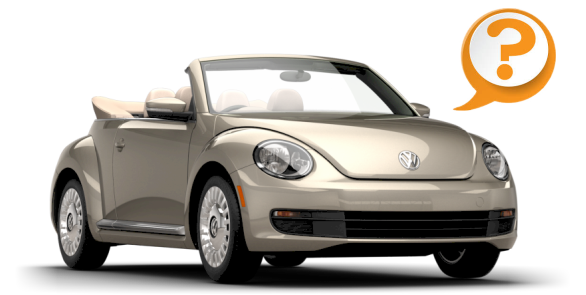 We are the Santorini car rental company that always offers top quality services. Therefore our rental prices also include unlimited Kms and free 24/7 road assistance all over Santorini. Our Santorini car rental prices include free additional driver. With us you can rent a car in Santorini and get the extra driver free of charge. Drive free and enjoy you holidays in Santorini island. Safety is very important for us, therefore the baby and the child seats are free of charge. Our aim is your safety and your satisfaction. We provide top quality Santorini car rental services since 1982. Through our secure online system, you can book online fast and easy your chosen car. Deposit is not required. You can pay for your rental car in Santorini on delivery. No credit card fees. Our fleet consists only from new and safe cars. We carry daily checks & we make sure that they are totally safe. If you choose our Santorini car rental services we guarantee that you will get a perfect car. Our prices are final and include VAT & all taxes. With us, you car rent a car in Santorini and be sure that you will not have any hidden costs. We are the most reliable Santorini car rental company. There are many answers on why you need to rent a car in Santorini. As you already know Santorini is a beautiful island with wonderful landscapes and unparalleled beauty, born of the eruption. Santorini also for a lot of people considers one of the most beautiful and unique places in the whole world. There are so many places to see and so much to do that you definitely need to rent a car in Santorini in order to get the most of our unique island. 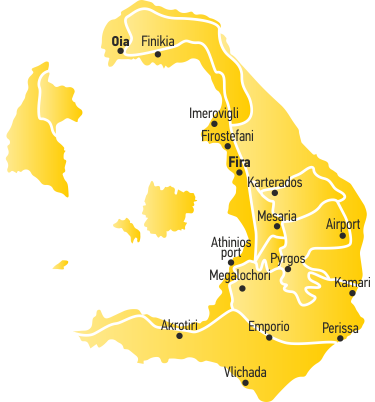 There are so many beaches to visit, so many villages and of course the unique Oia. The best way to go around Santorini is to rent a car. Choose our Santorini car rental services and enjoy your holidays in Santorini island. Our aim is your safety and your satisfaction. We always have the best prices and the best rental terms.